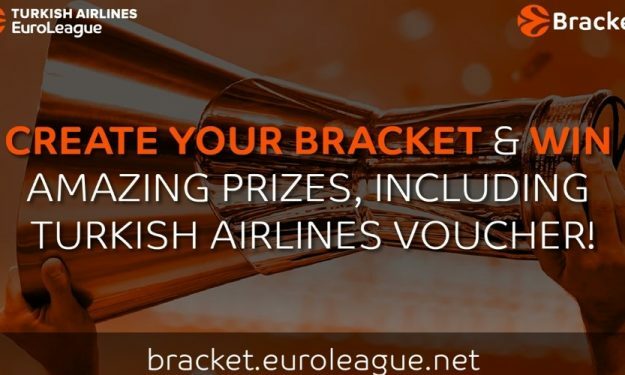 Step up to the 2018-19 EuroLeague Bracket Challenge. If you’re right, you can win great prizes! The more series and games you get right, the more points you accrue. Bonus points are available if you pick underdogs and they win, too. The participants with the most points win prizes. Guess the name of the Final Four MVP and the point difference of the championship game to add extra points to your bracket. Check all the Game Rules here.